Meticulously maintained home sitting in very quite Woodhaven neighborhood with great curb appeal! 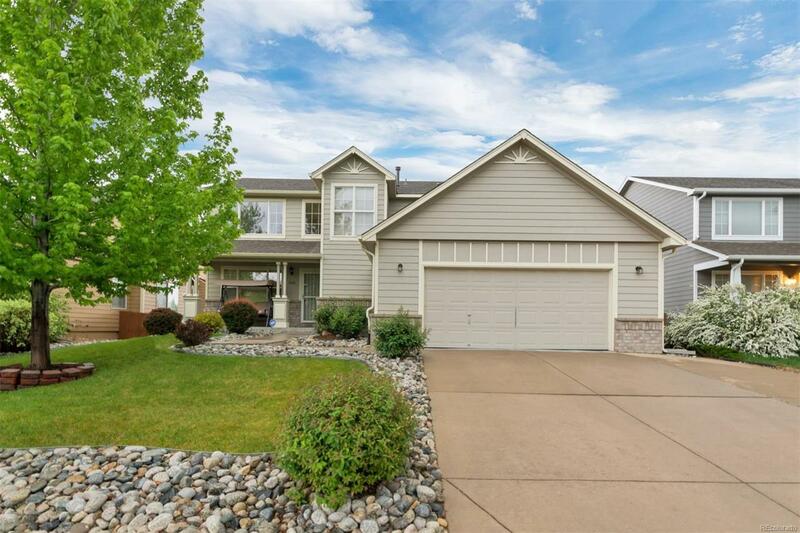 This home features island kitchen, water softener and an oversized 2 car garage, fully finished walkout basement and professionally landscaped front and back yard are among the many amenities this home has to offer. Washer and dryer are also included with home purchase. This home will not disappoint. Nearby light rail to be completed soon and easy highway (i25) access.